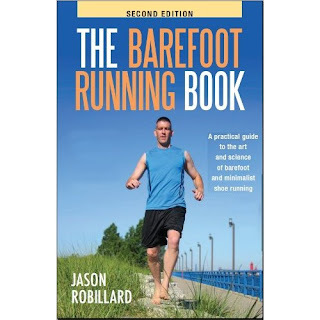 The Barefoot Running eBook is being offered for free at this link! Go check it out. 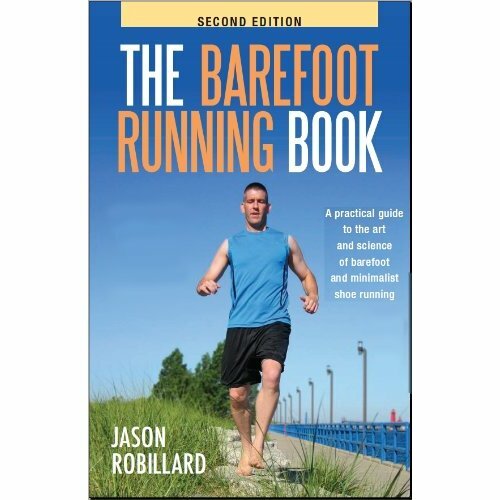 Take those shoes off and perfect your running skills with barefoot running. She has some new Triathlon bling to add to her new hanger! Amy, I posted a comment on your last blog entry with my email addy. 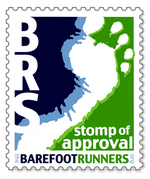 Get in touch a soon as you can. 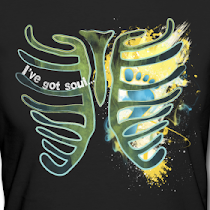 Everyone else, There are several giveaways coming up so stay tuned! Thanks for the link to the free book. I'm looking forward to reading it.